as “Lunar New Year” or “Spring Festival” According to Wikipedia, “the source of Chinese New Year is itself centuries old and gains significance because of several myths and traditions. Traditionally, the festival was a time to honor deities as well as ancestors”. 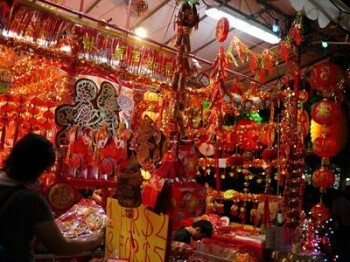 In modern day Singapore, the significance of Chinese New Year is in the visiting and the traditional “re-union dinner”. Here, the whole family will get together and renew bonds. 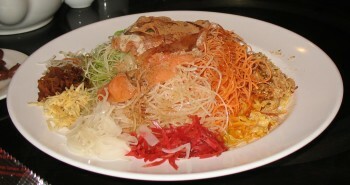 They will also toss the “Yu Sheng” which is thought to bring good fortune for the coming year. This is done as Fish follows the Chinese saying Nián nián yǒu yú (年年有余) which means to have surpluses every year. 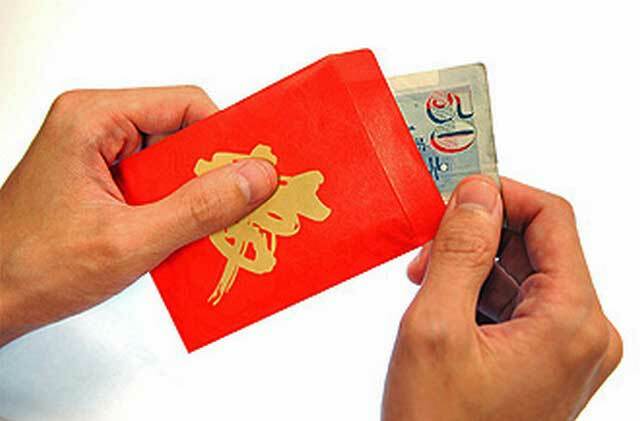 And perhaps the most talked about, and most loved CNY tradition of all (at least amongst the unmarried) – married relatives will give the yet to married, and children of the same or lower “rank” an Ang Pow – or “red packet” containing money. This is to bring good luck for the coming year – often the better the previous year has been, or the more “significant” the relative, the bigger will be the Ang Pow. During Chinese New Year, nearly every shop, mall and house in Singapore will be decorated in one way or another. Many of the banks, shopping malls and larger chain stores will also run promotions and giveaways of custom printed CNY items – from Ang Pows to wishes of good fortune. It is also a time for those better organised and more service / relationship oriented organisations to send something to their customers / clients wishing them well for the coming year. This could be anything from a simple custom printed card, to custom branded Ang Pow packages to something custom made in to reflect the coming Chinese Zodiac Animal. Planning for these gifts often begins as far back as November (CNY normally falls in at the end of January / beginning of February) to give time to finalise the custom design and give time for printing / production and delivery. If you are contemplating a CNY gift for your clients or customers, or want to discuss the options available – we are standing by with ideas of what can be done to make you stand out from the crowd, and help you give that special something that will help you be remember and loved as a company.